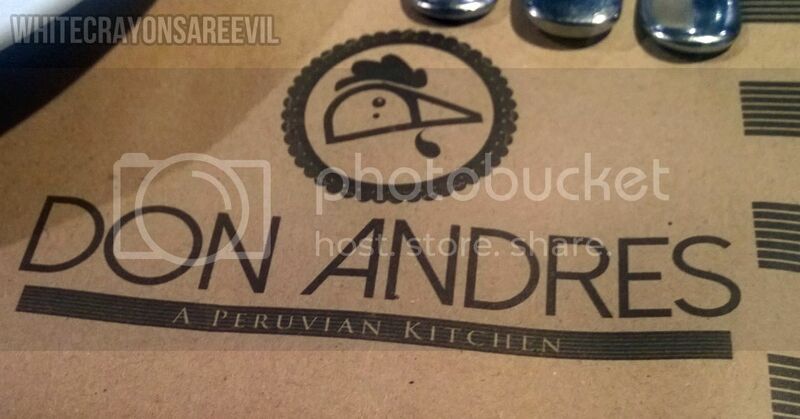 M, A, and I finally were able to try Don Andres Peruvian Restaurant in Sgt. Esguerra. 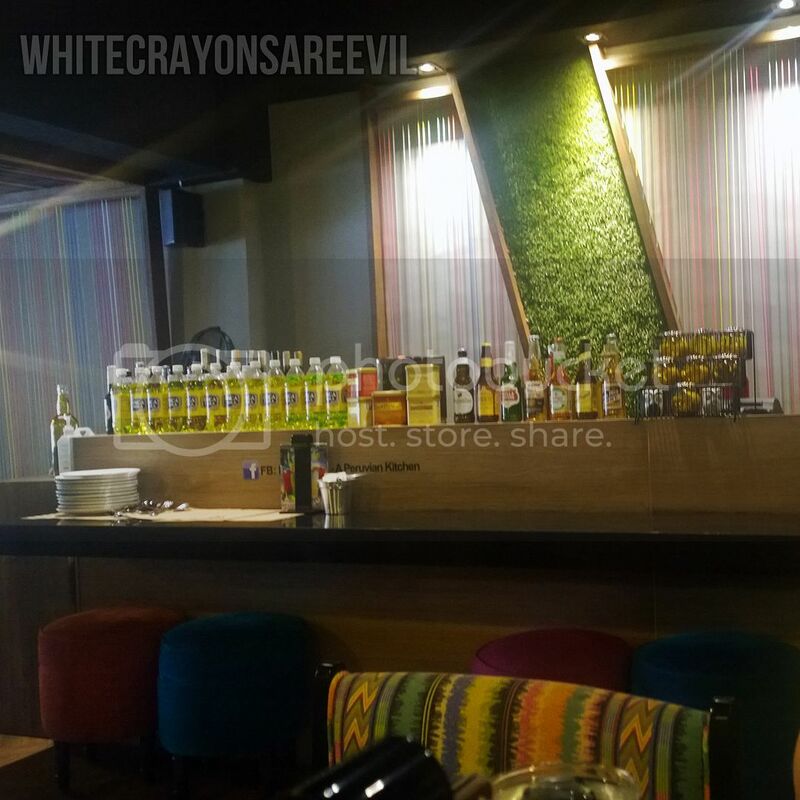 It was purely accidental – we were supposed to bring A to Lola Ote, but the place was full. So we decided to try the restaurant nextdoor, the Empanada Nation, and that too was full. So, we checked out Don Andres, which was next to Empanada Nation. It was always compared to Señor Pollo, so that got me really intrigued. The placed looked really small outside, so I was very much overwhelmed how expansive and lovely the place was. We were welcomed by overwhelming aromas of spices of what we could expect from the place. We didnt wait THAT long before the food arrived, so that’s impressive. And when our lunch arrived, the sight of the pollo made me want to just jump right in. But first, let me take a picture. Yes, it tasted like it looked – very appetizing! I love how well cooked the chicken was, and it was flavorful but not overpowering so that you can still enjoy he three sauces that came with the meal. 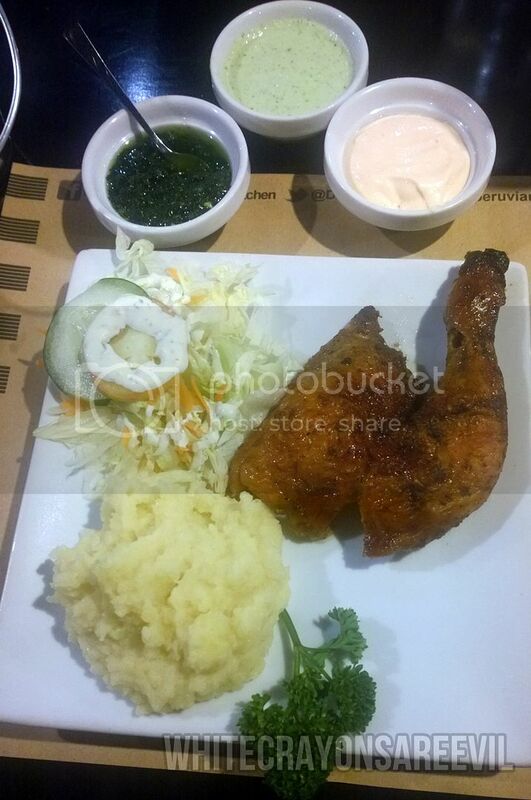 The mashed potato was smooth and the salad was… ok.
Spicy orange mayo, chimichurri and aji green sauce accompanied our meals. I LOVED the chimichurri. I think it complimented the chicken best. The mayo gave that little omph to the salad, and the other green thing, the aji green, was just ok. 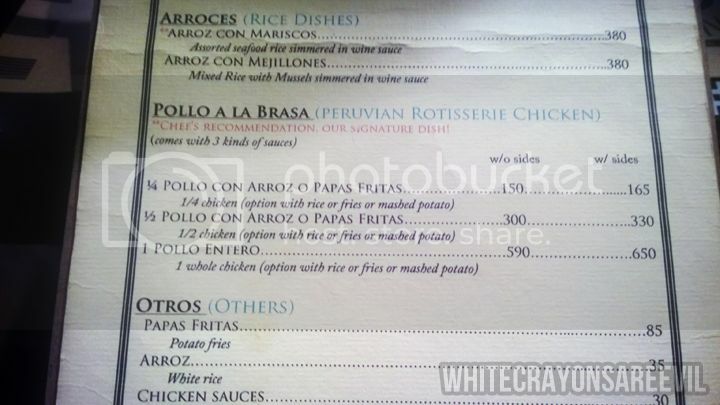 I would definitely order the half pollo next time. 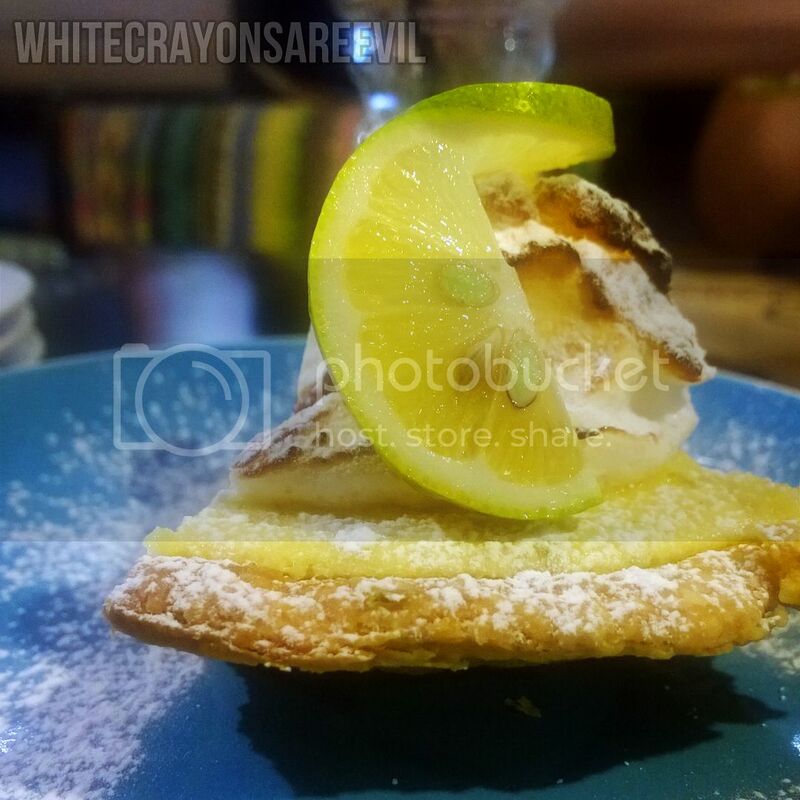 We also tried their lemon pie because A and M are BIG dessert fans. I adored this. It was really more zesty than sweet, that’s why I was surprised that I liked it since I love my pie sweet. You can enjoy the tangy taste of lime and it’s very, very nice. Overall, it was a nice experience. I would definitely bring my friends here the next time we cook up some dinner meet ups. And next time, I am trying their alcohol.